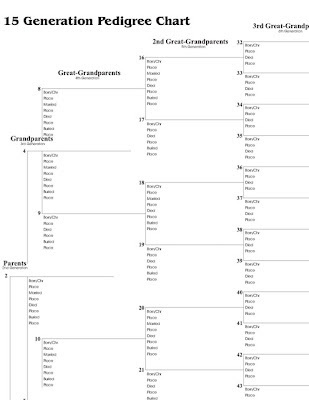 When someone says the words "genealogy" or "family history," is this what you think of? Interesting for grownups, but not too inspiring for children! There are family history activities that can be done with children. In the next few days, I will point you to some ideas. These ideas will give you ideas of your own that you can try with your children and then pass on to others. That is the beauty of sharing! 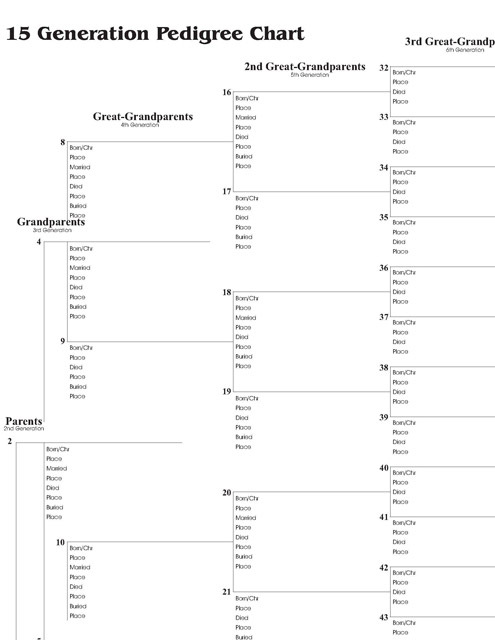 These ideas are from FamilySearch. They should get you started. Remember that anything will work with this age group as long as it is short and fun! Click here to check them out! This teddy bear chart would look cute on a little one's wall. That's a start in family history! Kid's love to remember things about themselves! How about a scrapbook of their school pictures? Wouldn't these pictures make a cute collection? What better fun to have with your kids during the summer?